Are you ready for an extraordinary life? 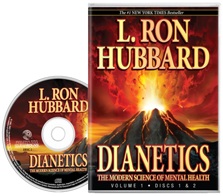 Dianetics is the original mental health phenomenon that inspired the entire self-help movement. It has been positively and permanently transforming millions of lives for over six decades. Over 22 million copies have been sold in 160 countries and it has been translated into 50 languages. But it’s much more than a book, it’s an entire system that you can apply instantly. 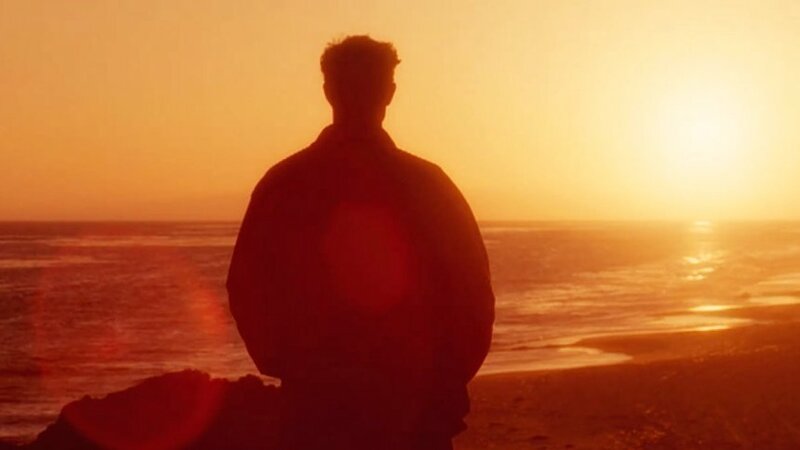 Millions have experienced the life-changing results of Dianetics. You can too. There’s simply nothing else that can give you the tools to take control of your life, empowering you to unleash your unlimited potential. 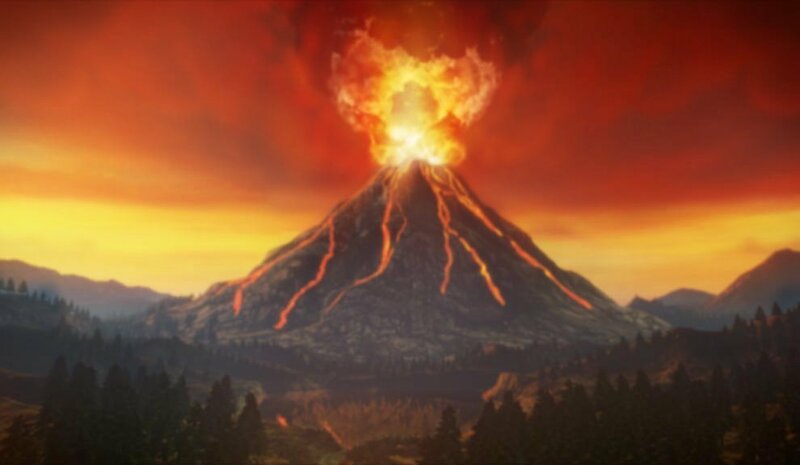 Dianetics can change everything. Start your own Dianetics adventure today. Indisputably the most widely read and influential book ever written about the mind, Dianetics has remained a bestseller for over 50 years, with over 20 million copies sold. It contains the full description of the reactive mind—the previously unknown source of all your problems, stress, unhappiness and self-doubt. Dianetics gets rid of the reactive mind. It’s the only thing that does. Reveal the person you've always wanted to know - you. Dianetics is the most widely read and influential book ever written about the mind. This is available in audiobook format, including a full reading of the original work and an accompanying supplement with related materials and glossary. The audiobook contains the full description of the reactive mind—the previously unknown source of all your problems, stress, unhappiness and self-doubt. Dianetics gets rid of the reactive mind. It’s the only thing that does. Here it is, concept by concept, a visual presentation of the book that altered the entire course of human thinking toward a better, saner world. There is a definite goal in Dianetics—the state called Clear. In this 2-disc DVD package, you’ll not only get a personal reality on what that state is and how it is achieved, but you’ll learn the techniques and procedures of Dianetics to be able to get rid of your own reactive mind, and help another do the same. With four and a half hours of demonstrations and examples it is the most complete audiovisual, cinematic presentation of Dianetics available. Combined with a study of Dianetics: The Modern Science of Mental Health, you will know how to apply all the principles contained in the book. Get ready to start your Dianetics adventure. Order your How to Use Dianetics on DVD today—includes How to Use Dianetics Film Guide booklet and the How to Use Dianetics Procedure Guide. 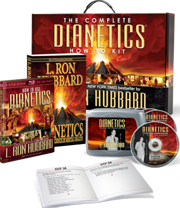 Own The Complete Dianetics How-to Kit. It contains all the information—the How-to-Use Dianetics and Aspects of Auditing films on Blu-ray and DVD, the famous Dianetics Lectures and Demonstrations (five CDs), the Dianetics Procedure Guide and the book Dianetics: The Modern Science of Mental Health—all in one easy-to-carry case. This is the most comprehensive package of Dianetics materials that has ever been available to learn all the techniques and procedures of Dianetics. Every consideration was taken in its creation so that you have precisely what you need to be able to tackle the source stress, anxiety and self-doubt—the reactive mind. Watch the films, read the book and listen to the lectures—know Dianetics fundamentals cold so you can apply them in life to help yourself and others. Take a big step on your road to Clear and the stability, success and happiness you’ve always wanted. Buy and use The Complete Dianetics How-to Kit today. There are only two tests of a life well lived, L. Ron Hubbard once remarked: Did one do as one intended? And were people glad one lived? In testament to the first stands the full body of his life’s work, including the more than 10,000 authored works and 3,000 tape-recorded lectures of Dianetics and Scientology. Dianetics Centers and Dianetics Auditors* exist all over the world. They offer introductory services and can help you begin your journey, or get you started on the adventure of Dianetics. To locate the Dianetics Center or Dianetics Auditor nearest you, fill in the following information to the right. Please be sure to enter your name, ZIP code and email address so that we can locate the Dianetics Center or Dianetics Auditor nearest you, and can reply to your message.